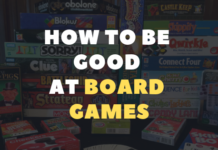 As the gaming industry grows more and more, its important to have a good posture while you’re gaming. 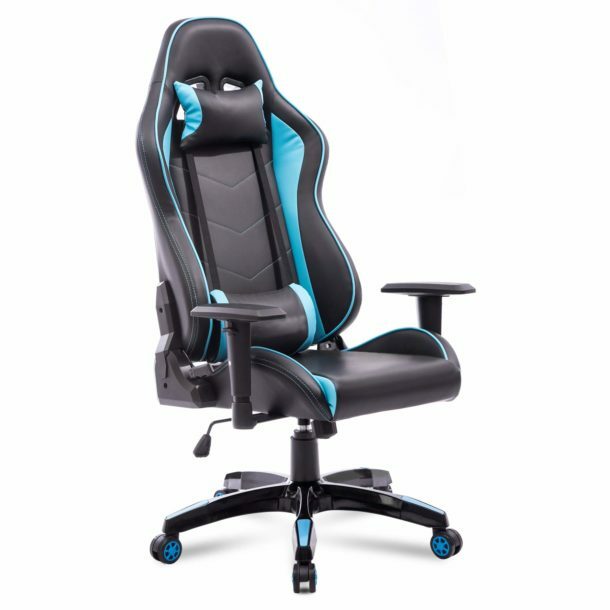 A good gaming chair can save you years of back pain or expensive treatments for your back. That’s why most people recommend those. Merax Gaming Chairs – Are they Worth it? Merax is a famous manufacturer of gaming chairs. 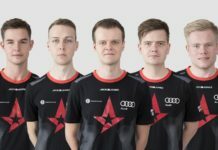 They keep in mind the point that a good gaming chair keeps your posture fit and allows you to sit ergonomically and comfortably at a single time. Being more precise, Merax gaming chairs allows better blood flow to your lower body that relieves your joints and muscles most important muscles in your lower back and neck area. This Merax gaming chair managed to get a few positive reviews over Amazon, even if Merax aren’t totally know for their gaming chairs. It was created for gamers that sit on it for longer periods of intensive gaming. But still, it has a breathable high-grade smooth PU leather that makes it very comfortable and a pleasure to stay on. Its adjustable armrests is another bonus of this chair. 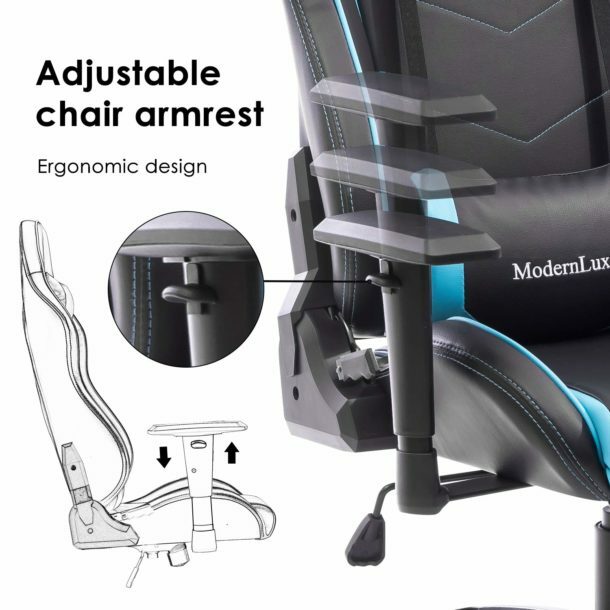 Instead of spending $40-$50 on a normal chair where your armrests couldn’t move up or down – you could add a few more bucks to the price and get this budget gaming chair made by Merax. From what we’ve tested, this chair is not a DXRacer but its the closest competitor to them. They have a few stuff to solve, but nothing major. This is a wonderful feature that allows you to have a good position even when you’re chilling and watching a movie or typing on the laptop. Its a great feature and honestly its extremely comfortable to us it – especially for a mid day power nap. 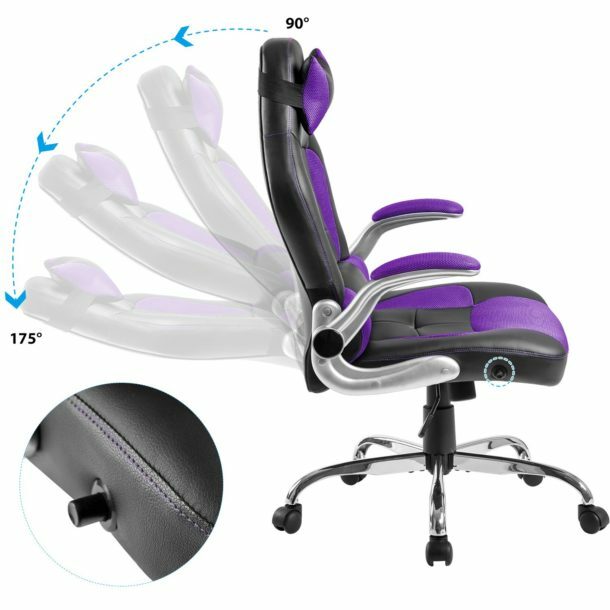 The chair is also padded with high quality and high-density foam. 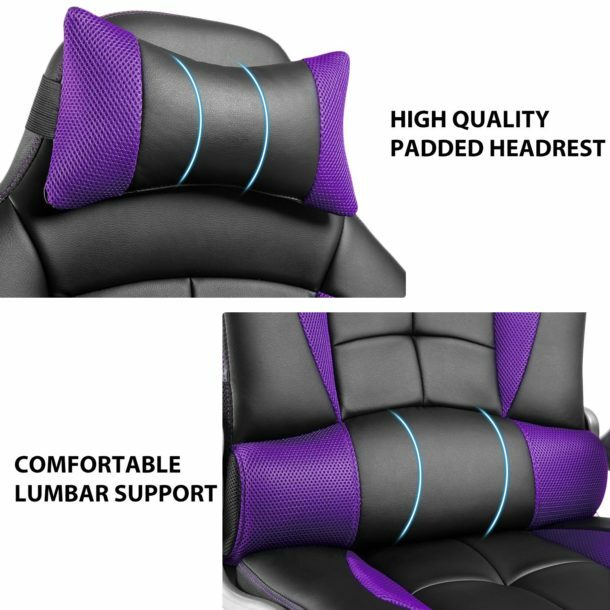 Soft headrest and back support helps you and protects you when you are working or playing for a long time. Able to be turned around 360 degrees and its high quality and fiber made wheels can go on every type of floor and carpet, so you don’t have to worry about lifting it once in a while. It is lightweight as compared to other such chairs. The high-quality foam gives breathing to your body. High-quality wheels let you move freely without getting stuck on different surface types. 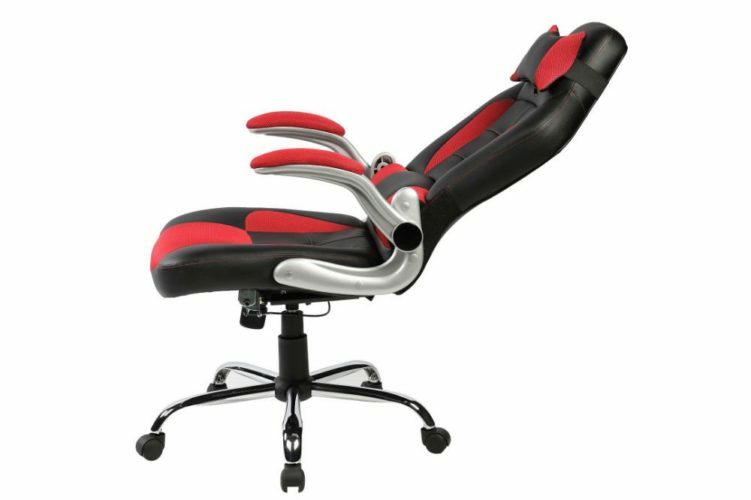 This Merax chair is not really for gaming, as the name clearly states. 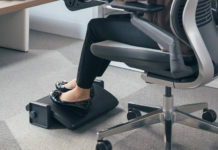 But we’ve tried it and it feels amazing whether you’re gaming or just doing office work. 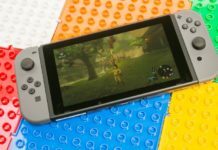 And for its price and features, its worth the money. This Merax chair also have a height adjustment and reclining function up to 175 degrees. Its similar to the previous one and you can easily relax on it or take a quick nap. Smooth leather andthick padded cushions will make you fall in love with it. 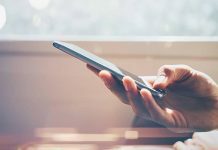 It makes you feel comfortable when you are playing games and even if you have been working for a long time. The chair extends the full length of the back with support for the head, neck, and shoulders. A good swivel chair boosts your concentration on the game, and can also help you work more comfortable. High quality and long lasting chairs than normal computer chairs. High-quality wheels and other items to make you tension free from maintenance. These Merax gaming chairs are a cheaper option than a standard DXRacer one or another brand. You may call it a budget option for a great gaming chair. 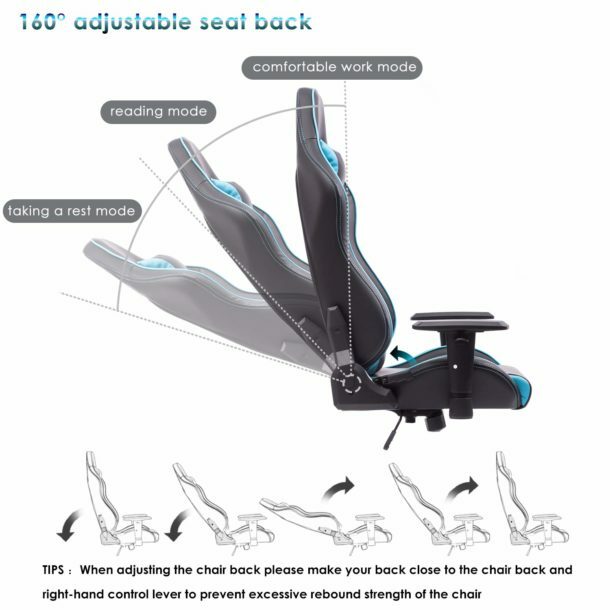 Merax gaming chairs lowers the risk of muscle pains and provides you comfort while doing your favorite tasks. I think these are a good investment for you or a friend of yours. Health comes first, even when you’re gaming. 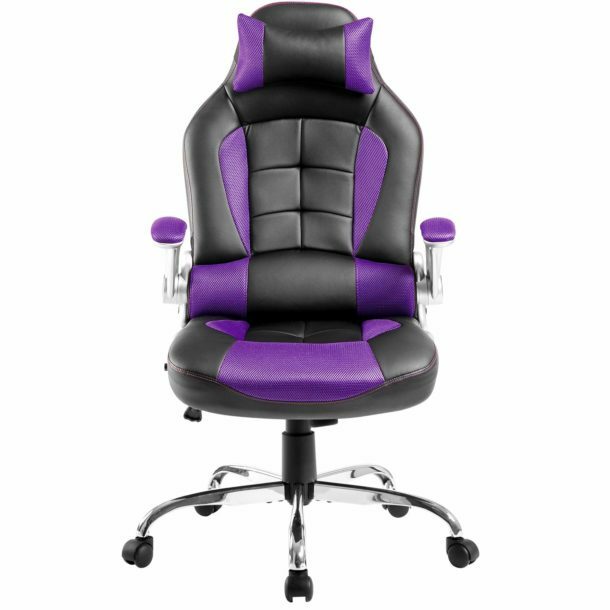 Made with high quality materials, Merax gaming chairs are ought to be long lasting and accident free. 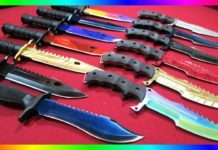 These are one of the best choice for the gamers. The fact that they’re less expensive than some other company’s chairs is a huge bonus for you as a gamer.